Adobe Inc (NASDAQ:ADBE) opened lower by almost 3% on Friday after the company reported fourth quarter results. From there, things worsened, albeit in a very tough top-down market tape. As we see it, the company actually did not represent another confirmation of important second-derivative failure for big-cap tech. Things are still working here. The software company delivered earnings of $1.87 per share, which was just shy of market expectations. Excluding the impact of the Marketo acquisition, Adobe earned $1.90 per share. Adobe Inc (NASDAQ:ADBE) revenue grew 20.6% year/year to $2.42 bln, which was also just below estimates. Adobe’s quarterly and annual revenues hit their respective records, but this represents a continuation of a long-established trend, which has been reflected in the steady rise of the price of shares over the past several years. The company believes that strategic acquisitions, like that of Marketo, will support continued strong growth in earnings and revenue. 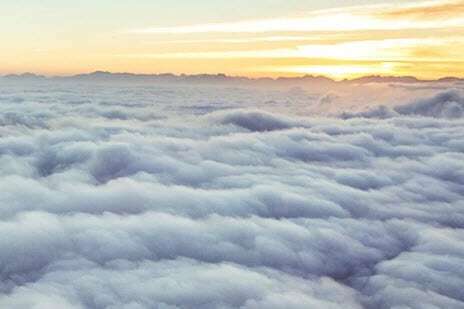 The company issued guidance for the first quarter and for fiscal year 2019, but the outlook may not compare to market estimates due to the company’s acquisition of Marketo, which took place at the end of October. 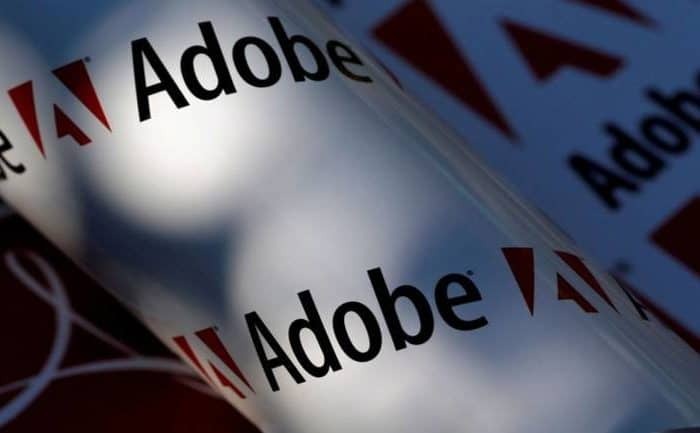 Adobe expects first-quarter earnings of $1.60 per share on revenue of $2.54 bln. This forecast assumes 20% revenue growth in the digital media segment, 31% growth in the digital experience segment, and roughly $330 mln in net new digital media annualized recurring revenue. 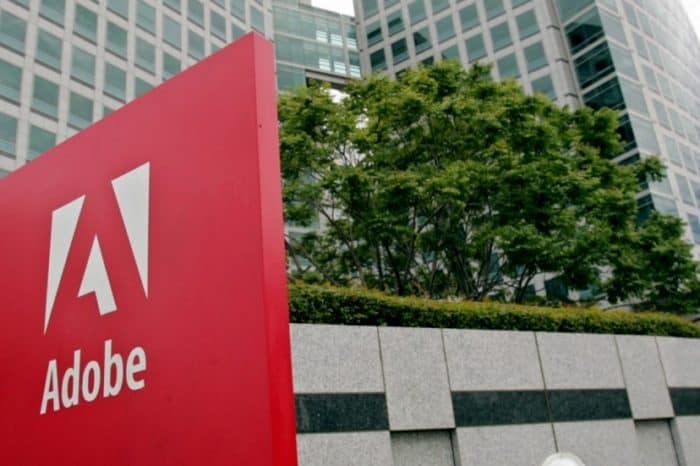 For fiscal 2019, Adobe expects earnings of $7.75 per share while revenue is expected to reach $11.15 bln. The company expects that revenue in the digital media segment will continue growing at 20% while digital experience revenue is expected to grow 34%, up from the previous outlook for growth of 20% due to the acquisition of Marketo. BMO Capital Markets raises their ADBE tgt to $300 from $295. Adobe had a solid quarter, beating on most metrics and raising creative ARR FY19 guidance to $1.45 billion from $1.40 billion provided in October. 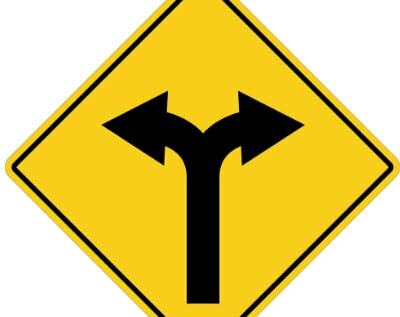 FY19 guidance, which includes recent acquisitions of Magento and Marketo, creates some confusion around margins. They think implicit FY19 margin guidance assumes operating margins are flat y/y, though they assume margin expansion resumes in FY20. They would be buyers on any weakness. They retain their Outperform rating and core holdings designation, along with salesforce.com and Microsoft. Pivotal lowers tg to $252 from $254. Adobe reported solid 4Q18 results with below-consensus guidance for 2019 that was negatively impacted by factors unrelated to core operating trends. With long-term expectations on-track, our model is mostly unchanged. 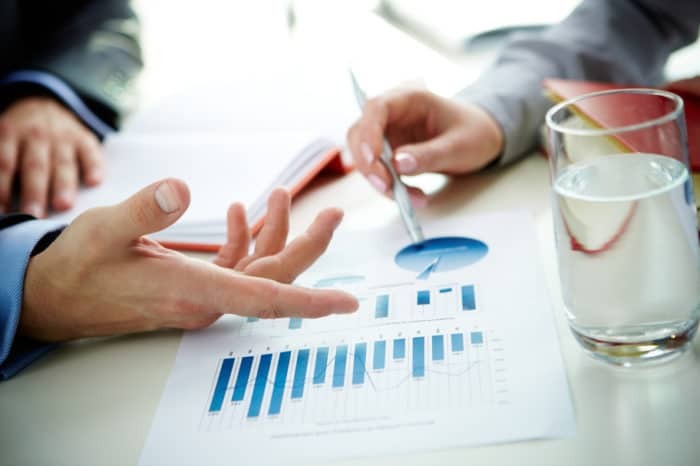 They continue to look at the marketing technology sector favorably given the myriad of ways marketers are looking to use related products to drive their own revenue growth. 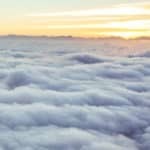 Marketing technology is also favorable relative to digital advertising because of what we think is a substantially larger opportunity — automation of marketing rather than paying for consumer attention — despite significant fragmentation. Adobe itself is well-positioned within this space because of its capacity to bundle related and integrated products to its customers, even if most customers will only choose to use a subset of those products alongside others from Adobe’s competitors.